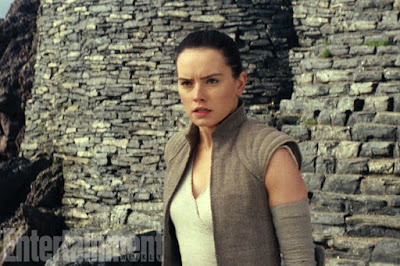 BREAKING: New 'The Last Jedi' Stills Revealed! You can see the rest of the images over at Entertainment Weekly! 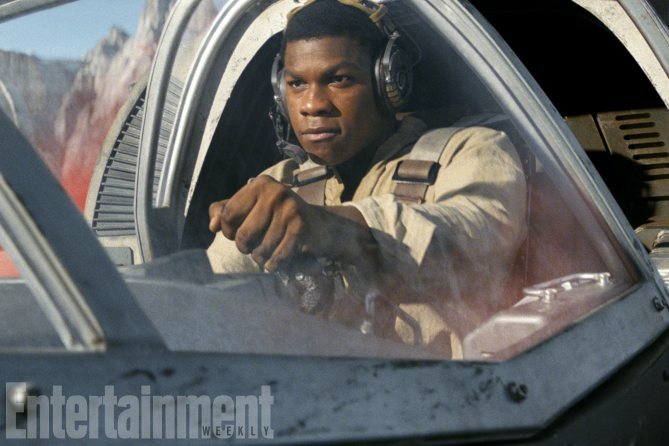 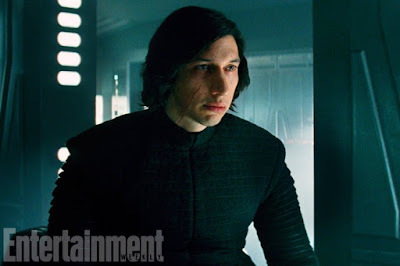 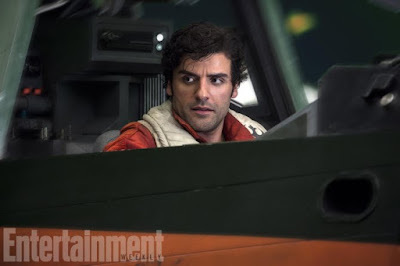 EW promises that there are more stills to come as they continue their Star Wars: The Last Jedi coverage over the next few days. 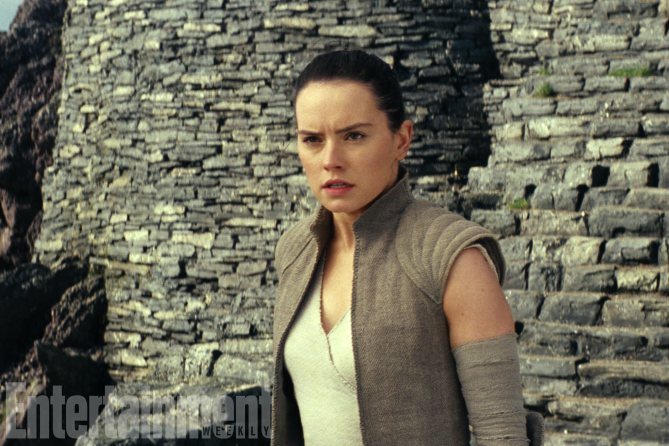 They also recently revealed two covers for their fall movie preview issue featuring Luke Skywalker and Rey.